New members are invited to apply for membership of Baltimore Sailing Club. A Nomination Form and full details of the various categories are listed. 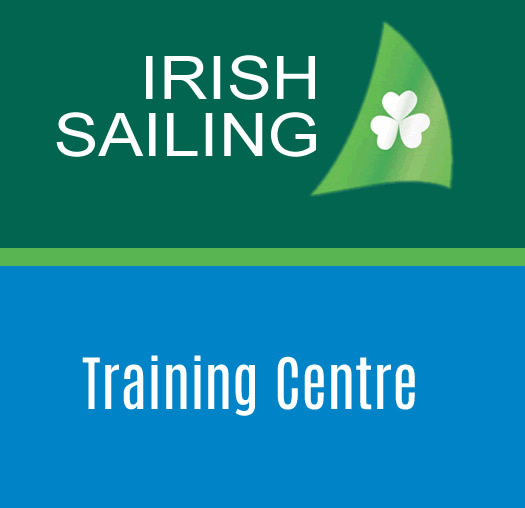 Membership of the Baltimore Sailing Club can be applied for by downloading and completing the attached Nomination Form and emailing it to info@baltimoresailingclub.com or posting it to Baltimore Sailing Club, Baltimore, Co. Cork. Your application will need to be put before the serving committee and is not guaranteed to be passed. Membership applications can be turned down for a number of reasons, for example, if our club membership threshold is exceeded or it is deemed that the applicant has not fulfilled the required nomination support. Baltimore Sailing Club will not give explanations as to why an application was not passed by the serving committee. You will simply be informed, that your application at this time was not successful. PLEASE DO NOT attach payment to your application form. If your application is successful, you will be notified in writing and payment will then be due (in full) for the current years subscription fees.